ProJet® MJP 3600 Dental | 3DSystems - Orlas CREATOR – ATO Lab – Drukarki 3D - 3D Lab Sp. z o.o. 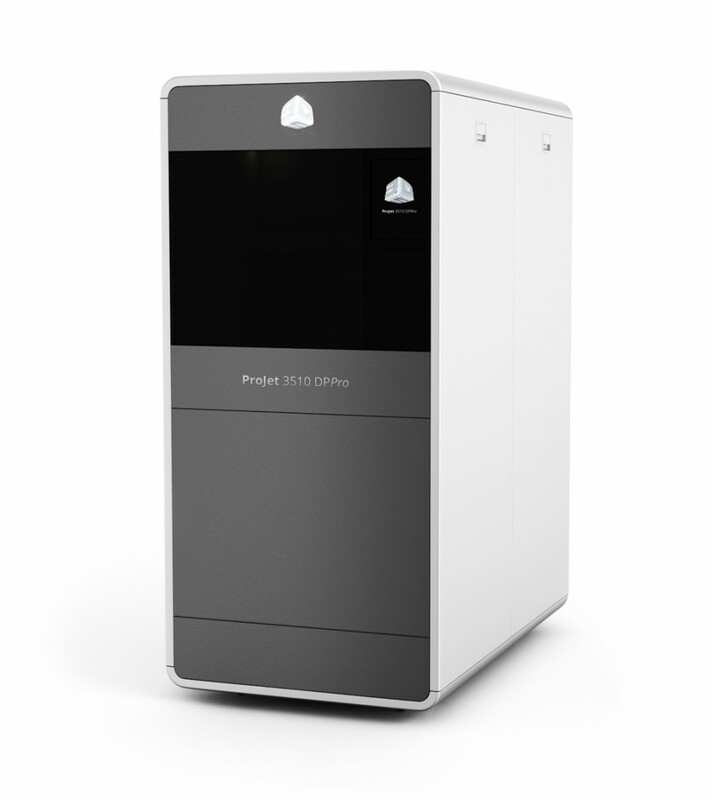 The ProJet MJP 3600 Dental is designed for 24/7 use, allowing laboratories to boast same-day cycle times, reduced lead times and diminished costs. The height of productivity, this printer can produce hundreds of units per cycle and up to 24 quad cases in a single build. With unique feathered edges and crisp grooves that are commonly found on tooth anatomy, with extremely smooth surface finish and uniformly thin walls, ProJet MJP 3600 Dental users enjoy an average of 20% savings on alloy consumption and 50% savings on framework finishing time. Verified accuracy for dental applications ensures you can get the perfect fit every time.